Baby Dust is OUT in the world! I feel so blessed that every day since the release of the book, I’ve gotten emails or Facebook comments or Tweets about how the novel has helped them. Here are some of the highlights of what people have done and said publicly about Baby Dust. It’s been a great launch so far. Don’t miss: The Baby Dust Official Book Launch on Oct. 15 (Pregnancy Loss Remembrance Day) here in Texas! 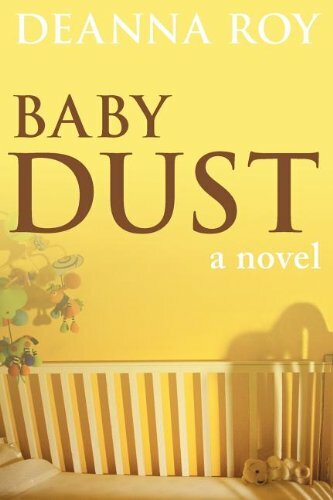 Learn more about Baby Dust, including where to get a copy!